A tragic loss for a Berrien County family is being turned into a gift to the community in the form of the David A. Hicks Scholarship for the Arts at the Berrien Community Foundation. When David Hicks was just 13 years old, his life was forever changed when he was diagnosed with a rare and difficult form of cancer called Ewing’s Sarcoma. His right leg was amputated below the knee. He fought hard and beat the cancer and lived the life of a normal teenager at River Valley High School. David loved wrestling, video games, friends, family, and anything related to superheroes. But, at age 16, the cancer returned full force bringing intense pain. He again fought, bravely and quietly. This time, however, the cancer was too strong and David made the decision to forego further treatment. 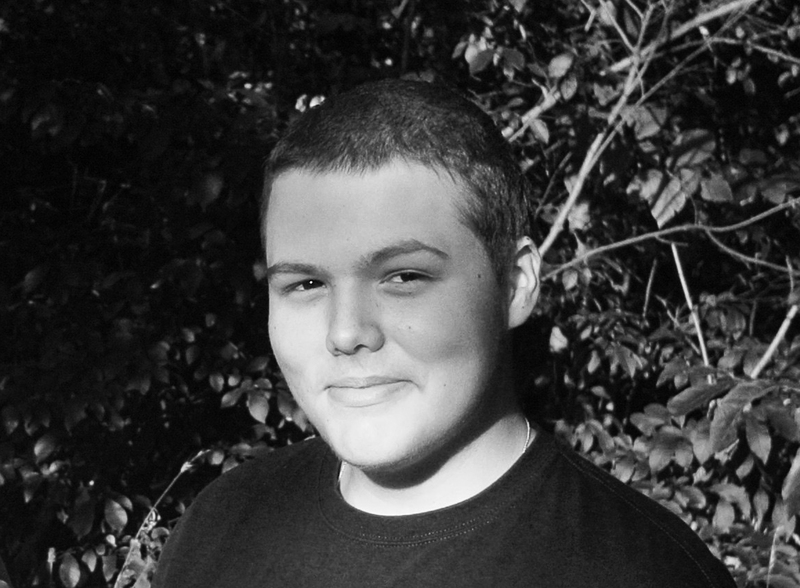 This month, at the age of 17, David Hicks lost his battle but family and friends have worked to help his name live on through the David A. Hicks Scholarship for the Arts through the Berrien Community Foundation. The first scholarship will be awarded to a Berrien County graduating senior this year. The family has concluded the Go Fund Me effort and will instead shift the focus of the ongoing fundraising efforts to the Berrien Community Foundation. Any donations made to the fund at the Foundation are tax deductible.